"It's very important to work together with someone" – we heard often during the last BEB detour to Europe. Successful business owners recognize the importance of uniting creative skills with other authentic professionals. And it's obvious indeed: why wouldn't it be interesting? Two different creative people working on the same project should bring new ideas to life. And it might be even twice as interesting to spread that story. The question really is: "what is the right way to collaborate?" Sure, you don't want to get into some strange process that nobody will understand and a result that might weaken you brand. And you are in a risk of creating a clash of approaches when you work together with someone, who you don't know very much. So we have collected what we've seen and what we've heard on this. Hopefully you will better navigate this space after reading. Decide what are you going to collaborate on. Fashion legend Karl Lagerfeld presented his exhibition of sculptural works, which was developed with in collaboration with architect Aline Asmar d'Amman. In celebration of a milestone 125th anniversary, Vogue made a perfume working together with Comme des Garçons. Read about a flow of the collaboration here. This is the most widespread type of collaboration. 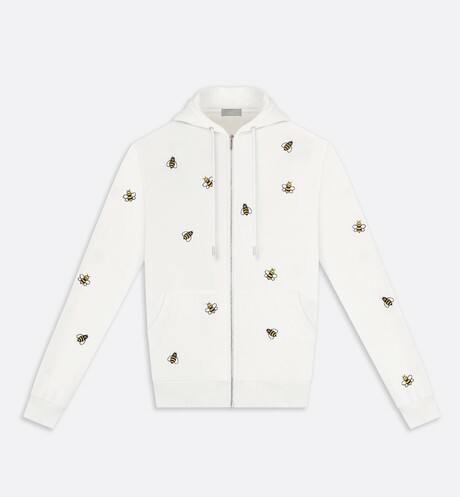 One side gives a product (its quality, reputation, distribution), another side gives aesthetics or a topic (an event for example). 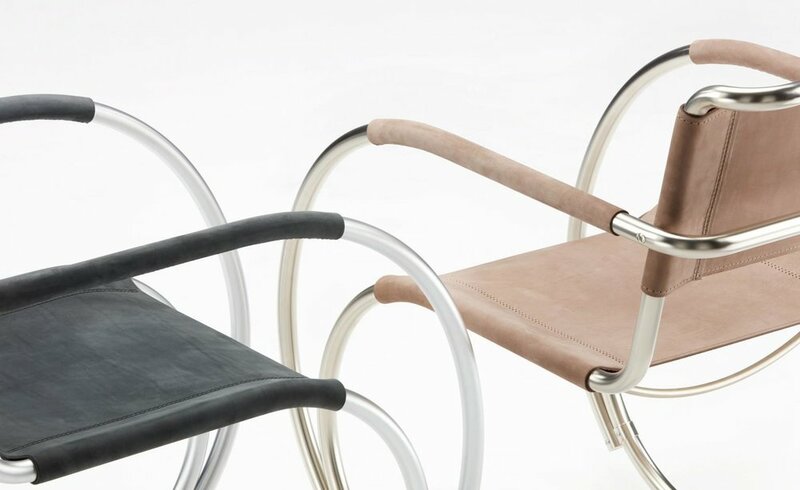 The result is a special version of a well-known product, that is differently colored or made from other material or has some new characteristics. Discover a few examples below. 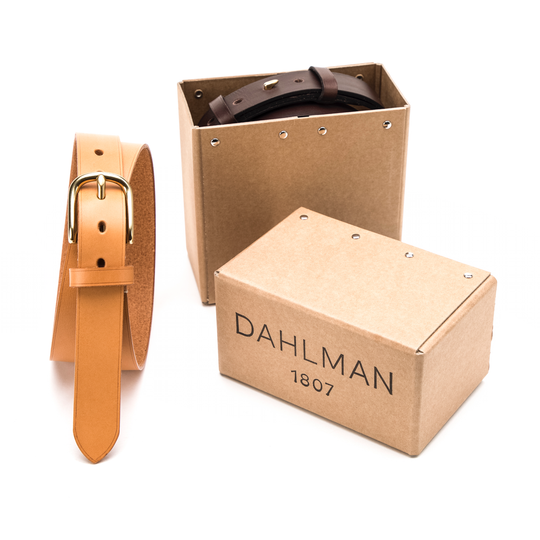 Danish leather goods brand Dahlman created a dark modification of their classic belt for famous architect Arne Jacobsen. 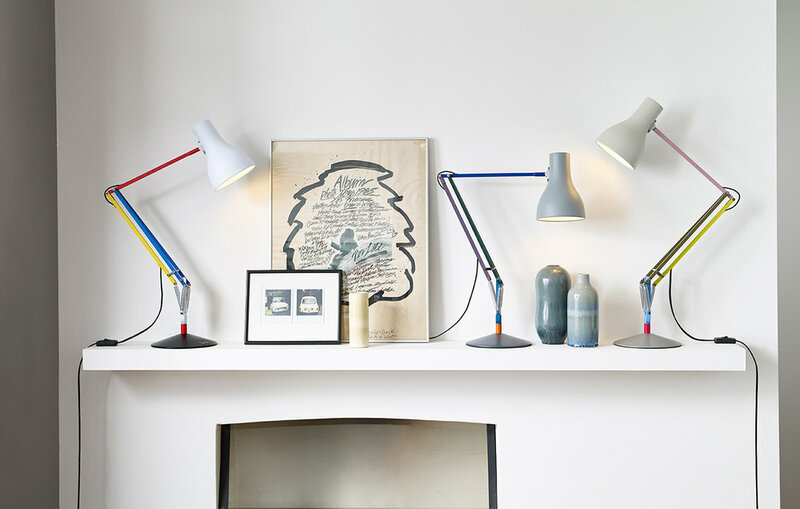 Lighting manufacturer Anglepoise that makes iconic lamps collaborated with a designer Paul Smith on a special-colored collection. 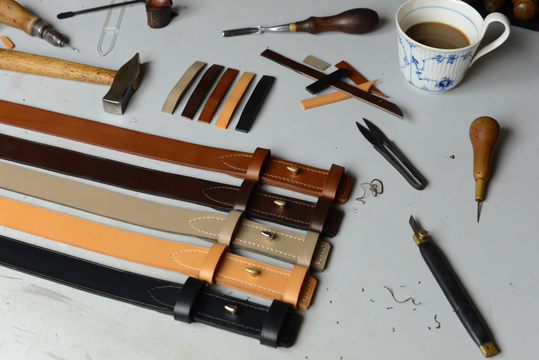 Monocle magazine shop collaborates with small producers worldwide. 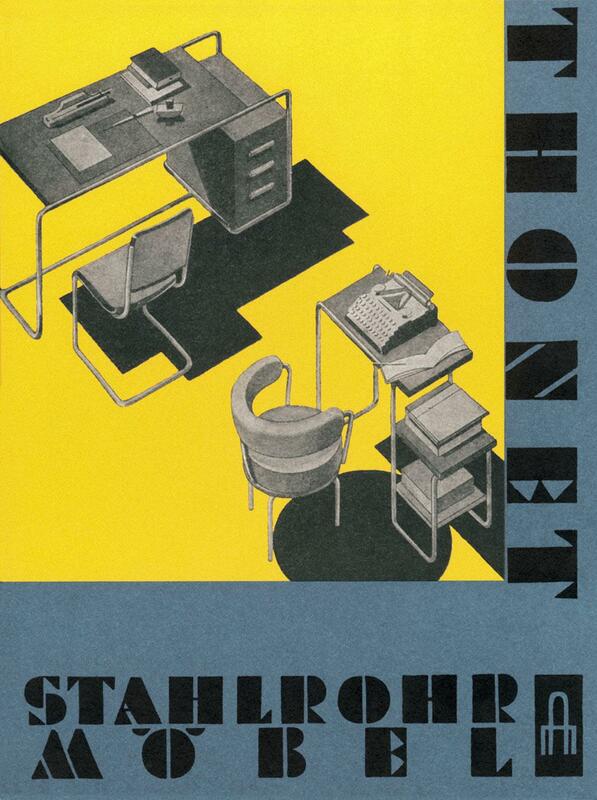 They bring almost iconic style of very quality brands to be a re-implemented for Monocle aesthetics. 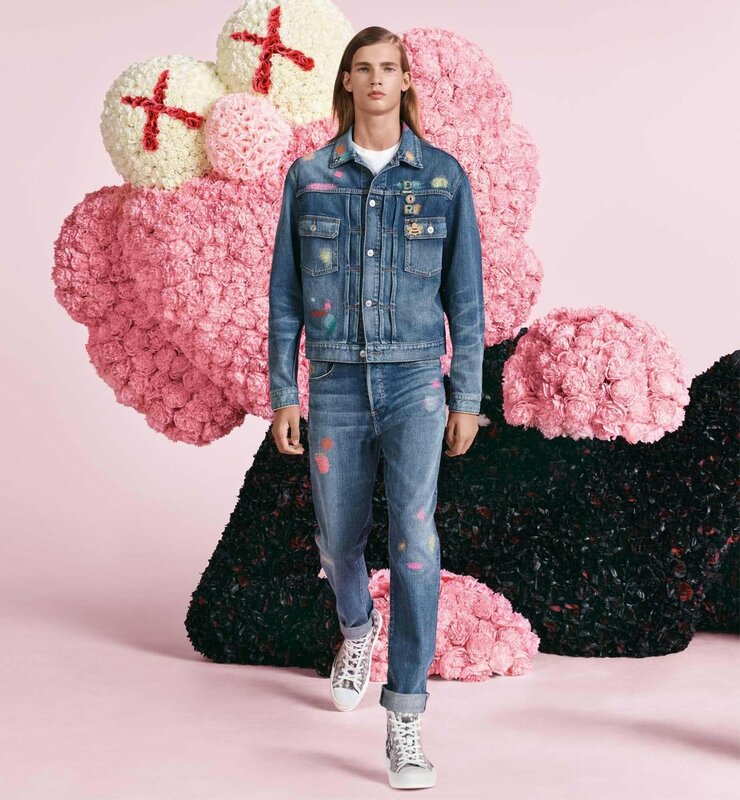 If your brand is connected to any cultural idea you can collaborate with an artist or a brand who shares it as well. Your resulting product, service or experience would support the cultural idea and mobilize like minded people around you. For example, if you are a furniture maker that is inspired by Memphis movement, collaborate with a like minded artist to create an installation or a show to bring Memphis aesthetics to life. Such actions will bring attention of people who also love that movement and they will associate it with your brand. If your idea is good people will want to join, media will want to cover, you will get new followers and more strong foundation in market. 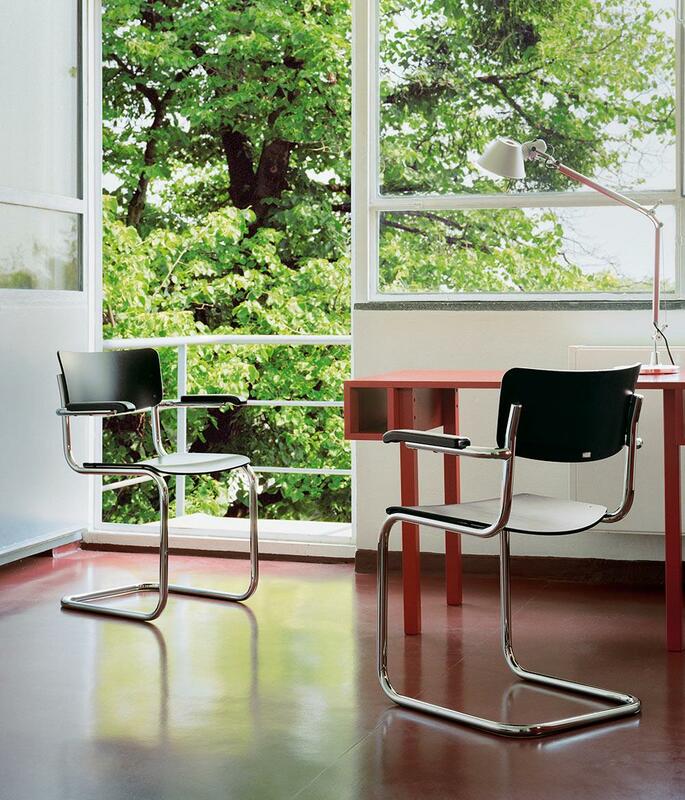 For the 100th anniversary of Bauhaus, Thonet and Hamburg-based design studio, Besau Marguerre have teamed up to create the limited-edition of the renowned steel framed cantilever chair designed by Mies van der Rohe in 1927. 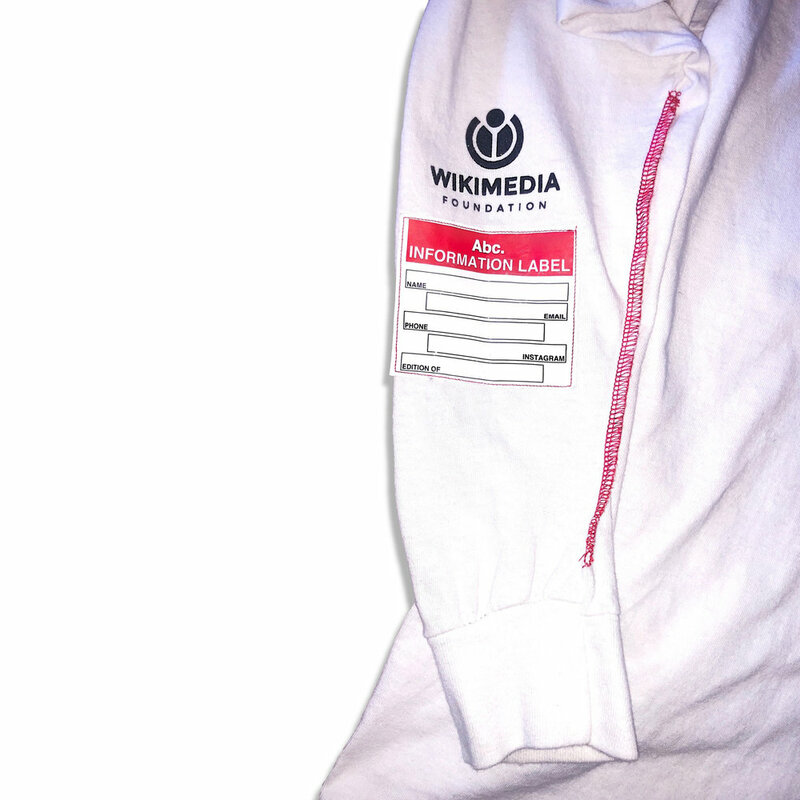 Wikipedia and Los Angeles-based fashion label Advisory Board Crystals collaborated to launch a streetwear collection, with 100 percent of proceeds going to the Wikimedia Foundation. Think of your of products' pictures. Who makes them? Can you find an artist or a photographer to work together on a special concept and realization? Maybe you know a video director who would create a mini-film together with you. Maybe you know who would be a model for that. Maybe there is a publisher who would make a special book or magazine together with you. Look at fashion advertising campaigns - they usually work with the most distinguished artists in film, photo, styling, music and models. But be careful – if you will imply too much control over the work it will not be considered a collaboration any more. All parties have to bring valuables to the table. Dezeen teamed up with Jullien Brothers – to create the six-minute animated movie, which features Jullien's trademark style of wry, amusing illustrations in pencil, brush pen and watercolour. 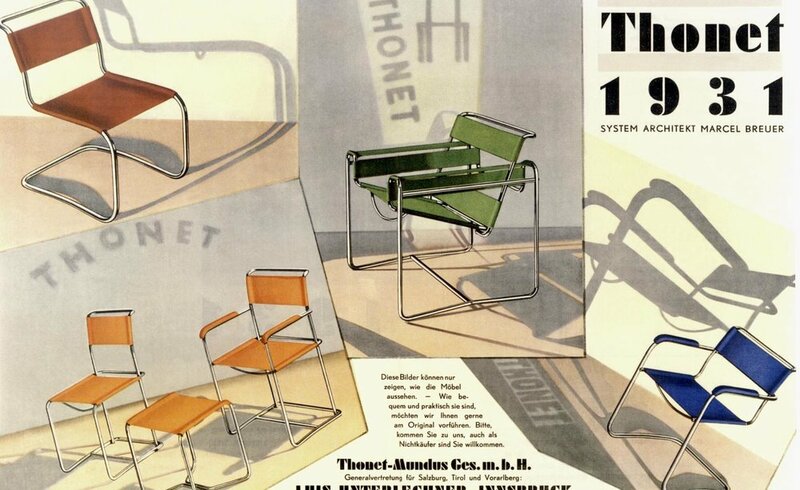 The film explores products from across Emeco's 75-year history. Angell Sound’ sound designers have collaborated with the acclaimed Instagram account The Daily Splice to create a series of audio-inspired animations. We hope you have a more complete picture as of your options now. In future we will discover more tools for authentic businesses to spread a word. Share this article with a business owner or a marketer you know. Even if he knows about different collaborations he might find useful our examples.